Barbara Ann Jeter has lived a full life - her whole life - because whatever she does she puts in her whole heart! She graduated with honors serving as her college President, in executive positions for her sorority Chi-Omega, and other on-campus groups. She was chosen to serve on homecoming court and as Ms Cardinal while at the University of Louisville. She attended the U of L School of Law as well as Louisville Seminary. She was chosen by the US Dept of Education and The Whitehouse Commission on Education as “Most Influential Teacher.” She has owned and operated multiple businesses in the Furniture, Homebuilding, and Mortgage industries. She has recently gotten certified through Harvard Business School in Negotiation Mastery. 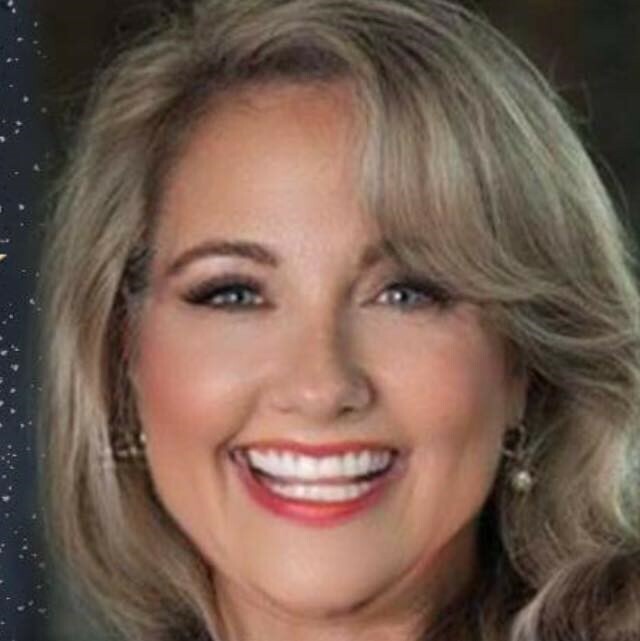 She is an award winning, top producing Realtor here in Middle Tennessee specializing in luxury, new construction with Partners In Building - the #1 Custom Builder in the South. Her brokerage is Parks Realty. She donates a portion of every sale to charity. She contributes and serves with numerous non-profits. She is also the co-founder and volunteer Director of Eternal Heiress a 501c3 with a similar mission to Big Brothers Big Sisters that mentors troubled teens in local detention centers. She is the author of “50 Days to Transformation” - a curriculum that is used to bring transformation, hope and empowerment to troubled teens in detention centers. She is passionate about serving and giving back with Big Brothers Big Sisters because of their long-standing purpose of making a BIG difference in the lives of youth. To support Barbara Ann, click here!